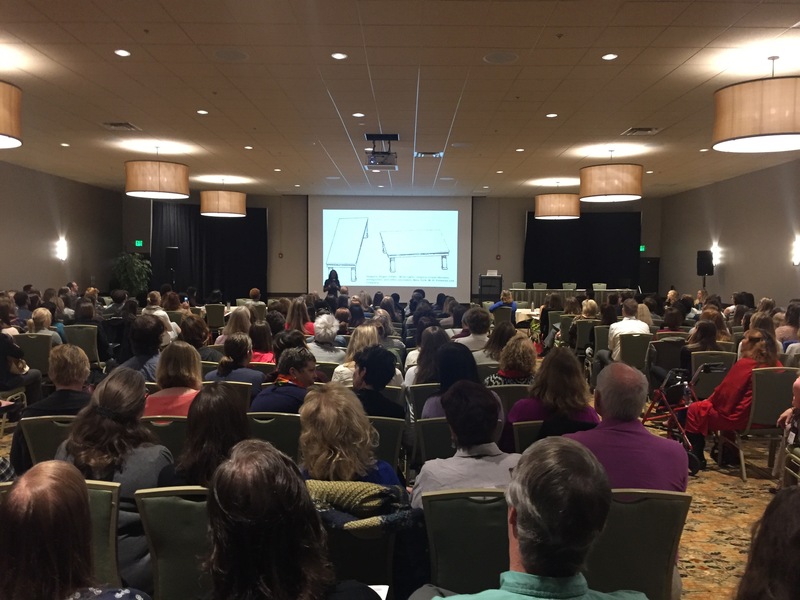 The main objective of CPHA’s professional education efforts is to lead the execution of the annual Public Health in the Rockies (PHiR) Conference each year, with the collaboration of our affiliate organizations: the Public Health Nurses Association of Colorado (PHNAC) and the Colorado Society for Public Health Education (COSOPHE). 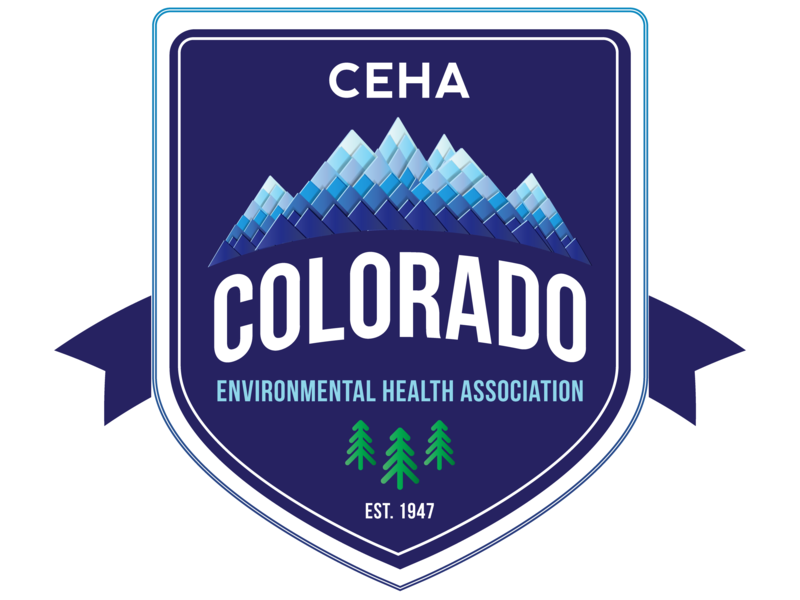 2018 PHiR at Copper Mountain, August 29 - 31 and Culture of Data (CoD), April 6 at the Arvada Center. 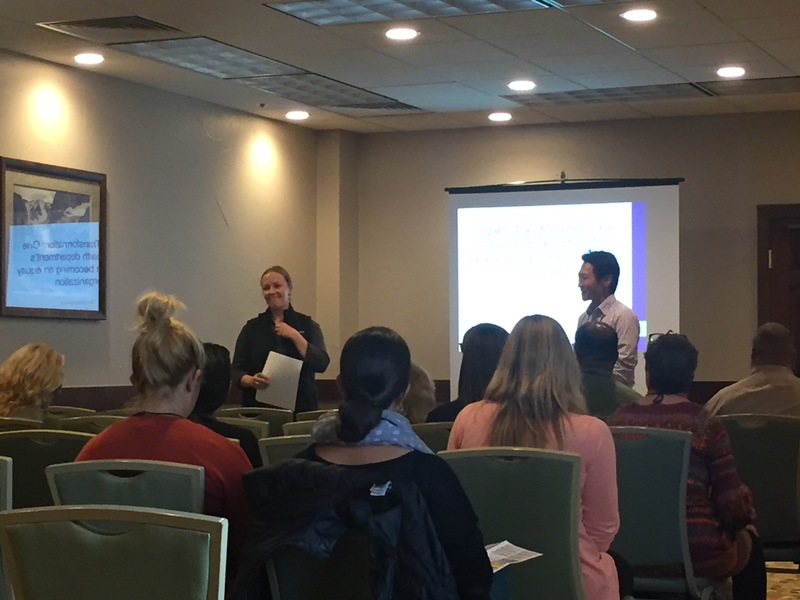 CPHA is also seeking other opportunities to provide continuing education to the Membership, including mini-conferences, collaborative trainings, seminars and webinars. Stay tuned!